One of the broader aims of a creative momentum project is to gather intelligence to increase understanding of the creative and cultural industries (CCI). Developing an index of the CCI is one aspect of our intelligence gathering. This aims to provide a relative measure of the extent of CCI development in each region. We’ve been gathering a range of data across around 100 indicators, from the numbers of museums and libraries in each region to figures on turnover from creative enterprises. We’ve also reviewed a range of research such as the debate on defining CCI and other approaches to developing indexes of CCI. It’s a complex task and we recently presented our ideas at the Valuing and Evaluating Creativity (VEC) conference at Mid-Sweden University in Östersund. During a session focusing on methodological and evaluative approaches associated with CCIs we received great insights on how the index is developing and further avenues for exploration. 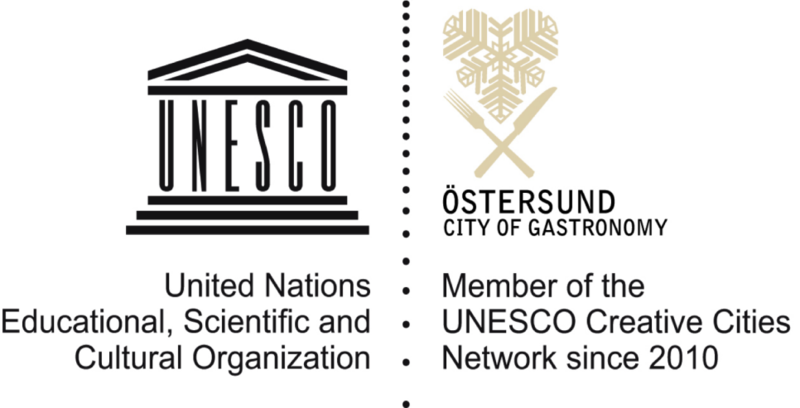 The VEC conference is designed to support and open the 10th Annual Meeting of the UNESCO Creative Cities Network (UCCN) and participants included researchers, policymakers and representatives from UCCN cities. Wider issues explored at the VEC conference included how to value culture and creativity, as well as the relationship between creative and cultural cities and their surrounding regions. Ideas discussed and information received will also inform other a creative momentum project activities such as how we evaluate the project itself and plan for its legacy.